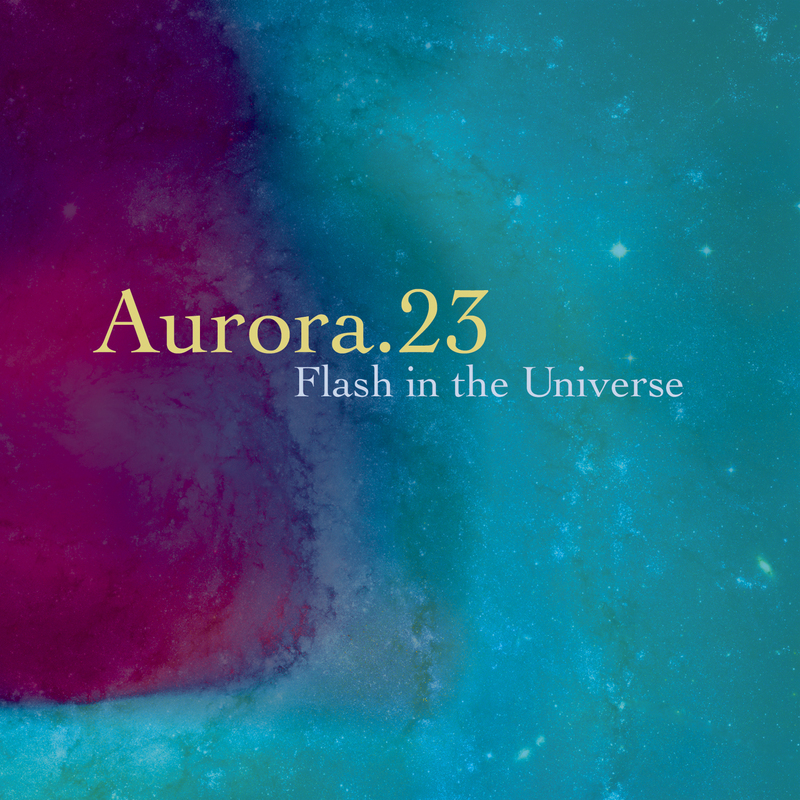 Aurora.23 is a new form of matter, first studied extensively in 1987 at Fun City Laboratories in New York City, USA. 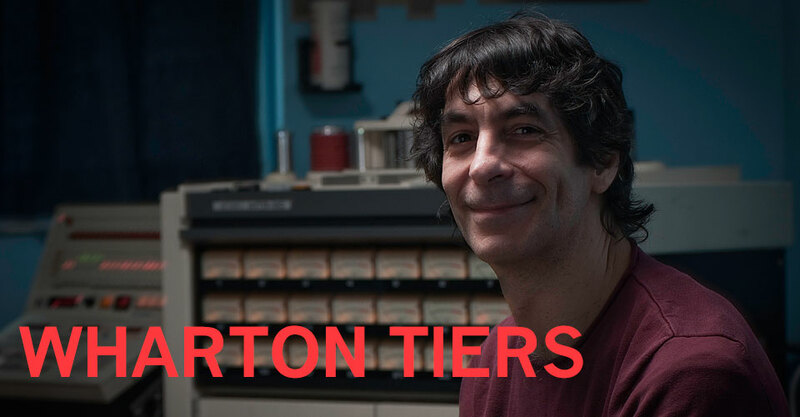 Using shreds of old science fiction movies as building blocks and all manner and type of analog and digital sythesizers for expression the sound was channeled through human performers and directed finally to magnetic tape. The resultant Quantum Entanglement is presented for your listening pleasure!